Ready to meet and build relationships with other Chamber members and businesses? 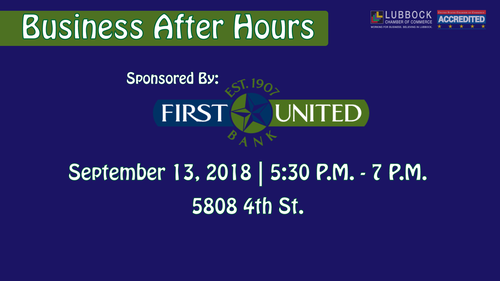 Come experience Business After Hours with us and open your eyes to new connections and creativity. Food, drinks & door prizes will make for a fun evening!